Olympic gymnastic gold medalist Simone Biles won our hearts in 2016—and this year on Dancing With the Stars, she’s winning them all over again. This week, she danced with her partner Sasha Farber to the popular Christian song, “Good Good Father”—and homage to her adoptive dad, who is her biological grandfather. 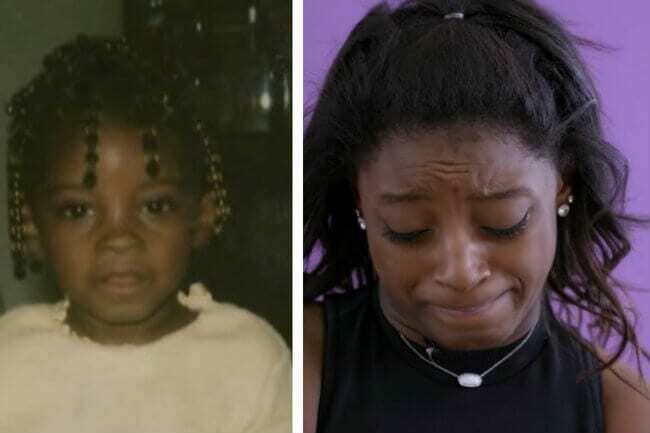 In the heart-wrenching video piece leading up to the dance, Biles explains why the theme, “My Most Memorable Year” led her to choose not 2016, when all her Olympic dreams came true, but the year 2000, when she was adopted. Her tears cut straight to the heart as she talks about getting visits from her then-grandpa while she was in a foster home. Watching her AMAZING performance to the song “Good Good Father” brought me to tears, as did seeing her gratefulness over her parents’ love and sacrifice for her. Such a reminder of how God has loved and adopted each one of us into His forever family, too, and how we should never take it for granted! 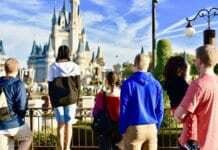 I am definitely rooting for Biles on DWTS this season, and I hope her testimony of hope from foster care to adoption continues to inspire thousands of foster kids and adoptive families!